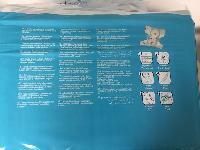 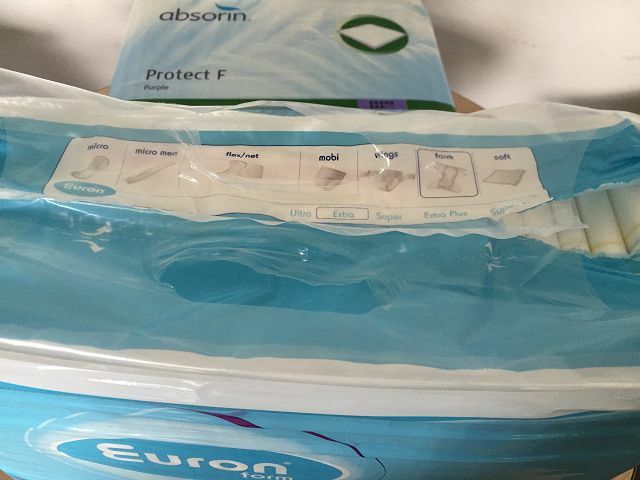 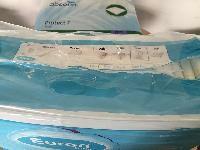 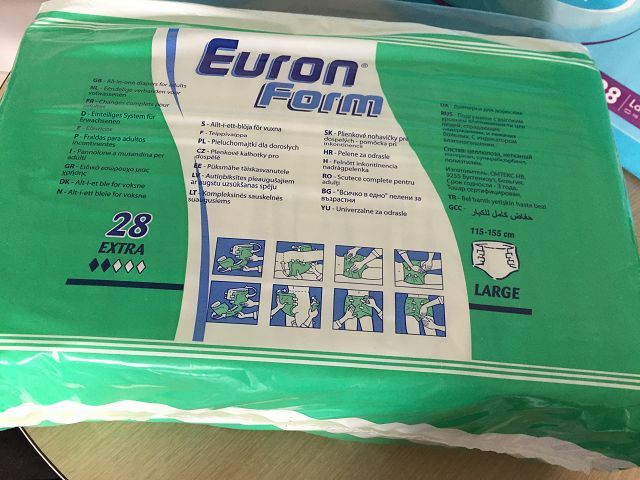 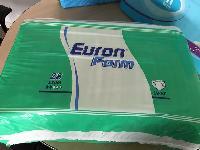 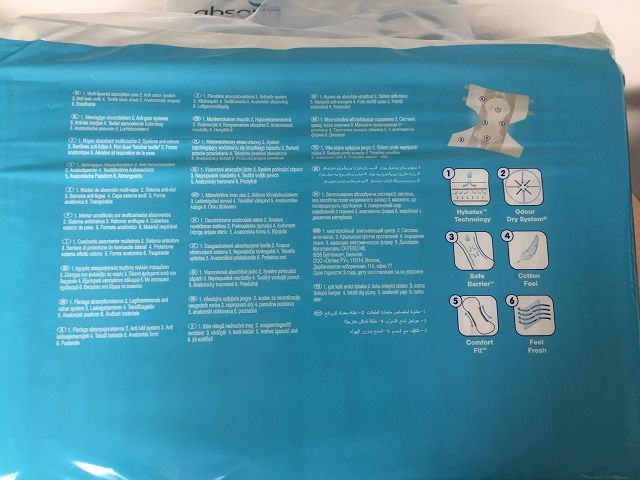 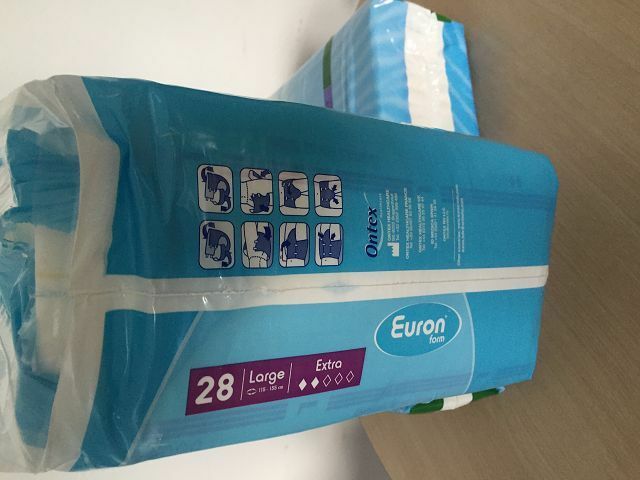 We make available premium quality Euron Adult Diapers which are reckoned for their high absorbent quality. 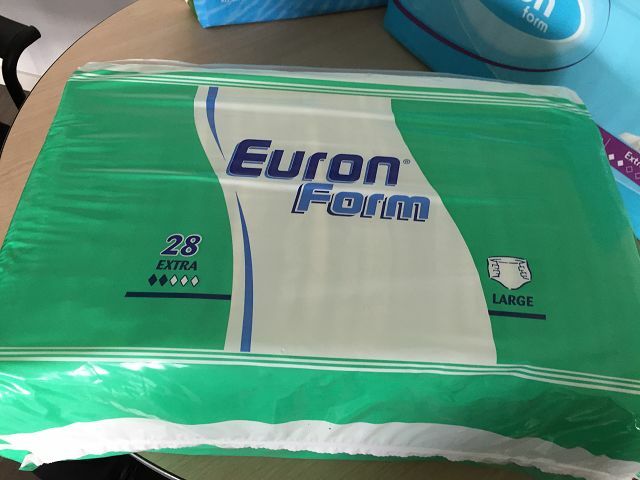 Capturing the market with our exceptional product range, we are located in Wetzlar(Germany) and cater to the wide market. 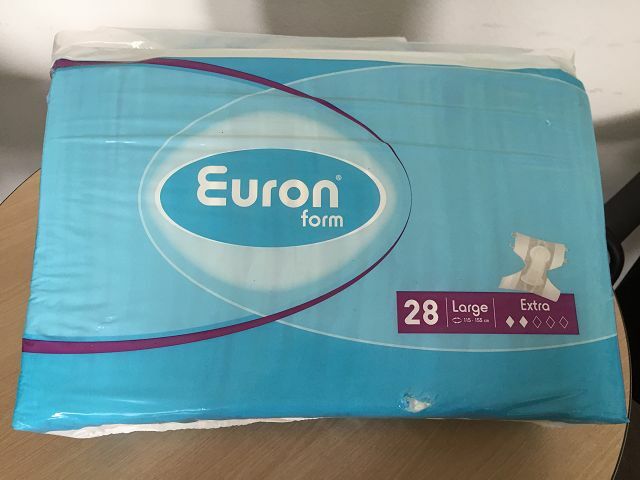 Well-known Suppliers of Euron Adult Diapers & Pull Ups; we are reckoned for the exceptional range of products that we offer.